Spotify's new API, 'Libspotify', is now available to developers that want to write applications for the leading music-streaming service. 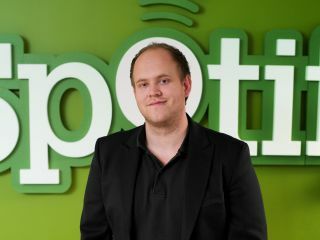 Libspotify is described by the company as the "first step in opening up Spotify as a music platform" opening it up to allow third-party developers to write Spotify apps as well as offering devs "the possibility of creating an exciting new range of features." Libspotify and any apps created with it will be available to Spotify Premium users as of today. "With the release of Libspotify, we hope to empower our users to build upon what we've started and come up with imaginative and innovative new ways of interacting with Spotify," reads the post on the Spotify blog. "There are hundreds of features that users have suggested to add to Spotify and by taking this step we hope to encourage the developer community to expand our service. "Developers interested in using Libspotify can head on over to our developer site for more details. Initially we are offering support for Linux on IA-32, but we have plans to open up Spotify to more platforms and provide additional access to our services in the near future."